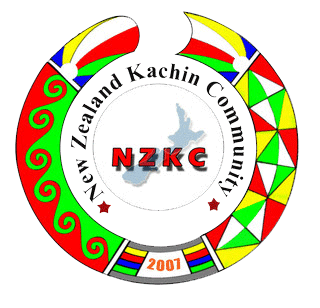 New Zealand Kachin: AMYU SHA NINGBAW NGU HKAM LA SANI? AMYU SHA NINGBAW NGU HKAM LA SANI? 0 Responses to AMYU SHA NINGBAW NGU HKAM LA SANI?